Capital Rowing Club - Page 41 of 43 - Community rowing in the nation's capital. We’ve learned over the years that there’s a lot you can learn about rowing before you get out on the water, and we’re now offering this entirely land-based program for novices during those months when it is too cold to get out on the water. Participants will learn a lot about rowing techniques and theory and will work on perfecting their stroke on rowing machines while getting in better shape. Like all our novice classes, there is no prior experience or physical conditioning required. We take (and get) all ages and backgrounds. Classes are limited to about 12 participants. Email learntorow@capitalrowing.org if you have any questions. The dates, times, and the link to register are below. Learn to Row Indoors Session III: Saturday and Sunday, 4:30-6:00pm, March 2, 3, 9, 10, 16, 17, 23, and 24. Learn to be a Coxswain! In conjunction with our learn to row novice class, Capital Rowing offers the opportunity to learn to be a Coxswain! Sit at the head of the boat, and gain confidence to take charge on the water. Cox-Boxes, riggers, racing starts, power 10’s, and the words “way-enough” will no longer be part of an alien language. It will all be there for you to learn and use each day. 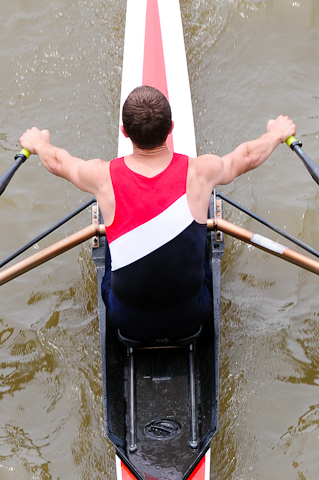 So, get ready to jump right in and become the “quarterback” of rowing – the Coxswain. Class is taught with the novice learn to row class. Two spaces are available per class. Come join us for ten 3-hour sessions at the boathouse to learn the basics of coxing on the water. Classes take place between 9am – 12pm (unless otherwise noted) on Saturdays and Sundays. Still not sure if Capital is for you? Or, do you simply want to meet the coaches and fellow crew before you hit the water? As the Novice Program Coordinator, I’d like to invite you to the 2013 Inaugural Novice Happy Hour. Capital takes pride in “bringing rowing opportunities and excellence in rowing to the diverse community of the Anacostia River and larger Washington DC area. Capital is a volunteer-directed, non-profit, educational organization offering rowing instruction for people of all ages, income, and levels of physical ability. Capital Rowing Club offers the benefits of recreational and competitive rowing – discipline, camaraderie, fitness, knowledge of water safety, and the appreciation for the Anacostia River as a valuable natural and recreational resource – to everyone.” Your coaches are various club representatives would like to take this opportunity to get to know you and help you decide which program within the club is right for you! (after graduation from Learn to Row, of course!) And, we’d like you to take this opportunity to get to know your classmates and meet future teammates! Join us, Tuesday, March 5th 2013 from 6pm until 9pm at a friendly neighborhood restaurant and bar – Molly Malones. Located on Barracks Row (just a few blocks from the boathouse) at 713 8th Street SE, Washington, DC 20003. Traditional “On the Water” Novice Classes – Begin April 6th. 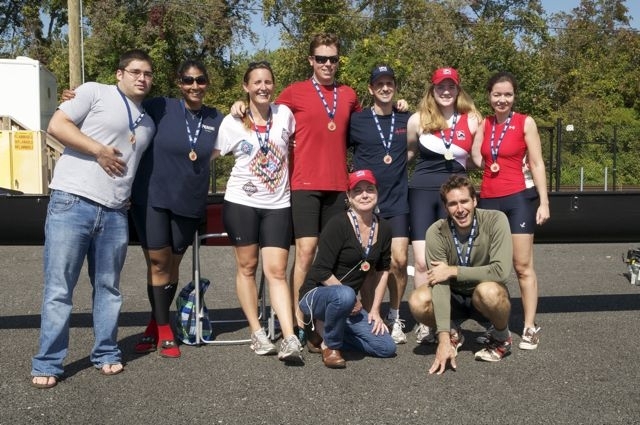 Capital Rowing Club, with experienced coaches and volunteers, offers an introduction to the sport of rowing for individuals in the greater Washington, DC area. Each session, which includes 10 classes on Saturdays and Sundays from 9am – 12pm (unless otherwise noted), introduces the basics of rowing – such as language and handling equipment to performing rowing drills and rowing all eight. No previous experience is needed. With five different session, the first starting on April 6th and the last beginning September 29th, there are plenty of opportunities to choose from. Each class is limited to 30 students, which allows for personal interaction with coaches, volunteers and other novices. Once novices graduate, they are invited to become club members and get more involved with Capital and their new sport! Per session, there is a one-time fee of $300, which covers all ten 3-hour classes. Session fill up fast, so please click on the link below to register. We use Ronin to manage money and registration. We advise you not to delay in registering, as sessions can fill up fast! If you have any questions, please email: learntorow@capitalrowing.org. 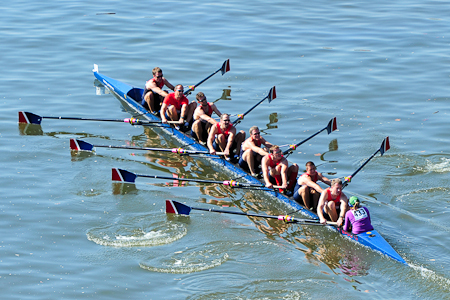 Rowing on the water using a training barge or in 8-person or 4-person rowing shells. For those interested in private on-on-on instruction for training in one-person boats, arrangements are made on a case-by-case basis. You can read more about the private sculling program on our website. Please email CRC’s Membership chair to learn more and sign up. 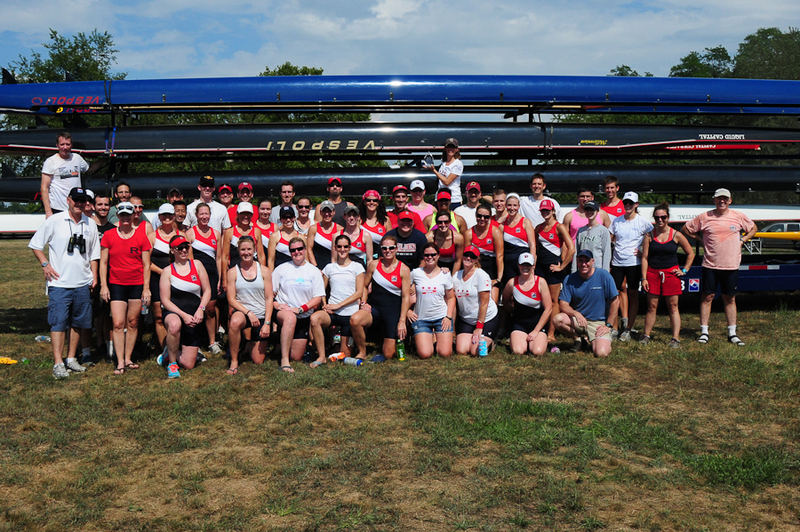 The Capital Rowing Club Competitive Team, a nationally competitive club rowing program, is dedicated to intensive training and conditioning in pursuit of successful racing while fostering teamwork and participating in the positive growth of our community through service and outreach. Rowers that have prior rowing experience and are in good physical condition are encouraged to contact the Competitive Men’s Program Representative Ralph Stedman (competitive.men@capitalrowing.org) or Competitive Women’s Program Representative Mary Jordan (competitive.women@capitalrowing.org) so they may be evaluated for this program. The rower should also have a solid understanding of rowing technique and boat issues such as set, run and timing. Age for competitive master’s rowers is over 21 (In 2011, the competitive team mean age was 35). Capital’s Competitive Team is coached by two former elite-level rowers who won both Olympic and World Championship medals. Admittance into the competitive program is done on an individual basis with no set guidelines. 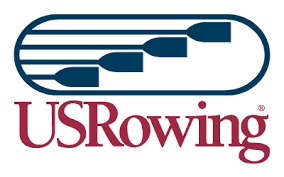 The decision to accept a rower into the competitive program rests solely at the competitive coaches’ discretion. Interested rowers must submit a 2K erg score before try-outs, including 500m, 1000, 1500m, and 2000m splits. Team try-outs are held the first week of practice in late March and the last week in August, however the competitive team will also consider individual try-outs mid-season. The first 2000m erg test for the 2012 season is tentatively set for Sunday, March 25 at 9:00am. Please contact team reps for more information. The Capital Competitive Men’s and Women’s programs enjoy a balance of racing and club spirit. Crews train hard but also pitch in to accomplish whatever needs to be done from loading trailers to repainting oars or helping out novice rowers. Being a part of the competitive program at Capital means joining a team of rowers that participate in community and club events as well as regattas and practices. Competitive rowers are expected to participate in a minimum of two Capital volunteer events per membership year. The competitive rower is highly encouraged to attend all practices, regattas and erg tests unless the coach has given prior special exception. We do understand that work and family obligations take priority, but ever effort should be made to maximize participation. 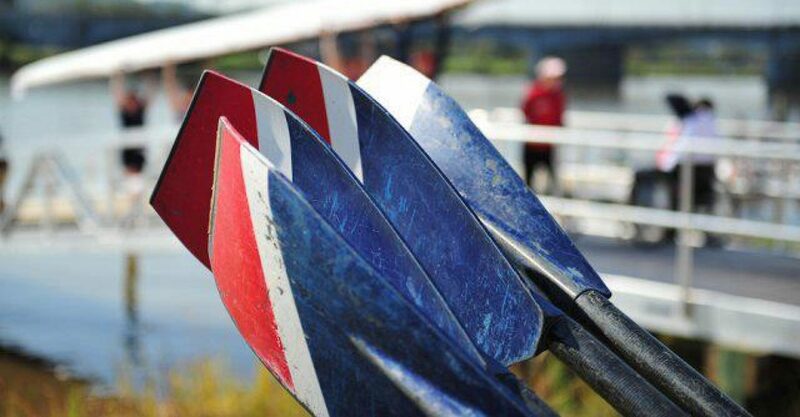 The rowing season runs from the end of March through the first week of November. Practices are held Monday through Friday at 5:20 am until 6:50 am of the rowing season (rain or shine). Erg tests are given periodically throughout the year and generally occur on the weekends. Capital’s Competitive Men and Women row in both Sprint (1000m, with some 2000m) and Head Races (up to 5000m or 3.1 miles). Regattas typically occur on the weekends and are usually within a few hours driving distance from DC. Capital’s spring season culminates in mid-August at the US Rowing Master’s Nationals which rotates locations every year. In 2012, US Master’s Nationals Regatta will be held in Worcester, Mass on Lake Quinsigamond from August 9-12. The Head of the Charles is highlight of Capital’s fall head season and will take place on Oct 20-21, 2012 in Boston/Cambridge, MA. Being a part of the Club AM program at Capital means joining a team that participates in community and club events as well as regattas and practices. Rowers are expected to participate in a minimum of two Capital volunteer events per membership year. Members pitch in to accomplish whatever needs to be done; from loading trailers to repainting oars or helping out novice rowers. Club AM rowers also enjoy social events off the water such as post-practice breakfasts and happy hours. Club AM participates in both Sprint (1000m-2000m) and Head Races (up to several miles), in either 4+ or 8+ oared shells. Regattas typically occur on the weekends and are usually within a few hours driving distance from the Anacostia Community Boathouse. In the 2011 season, Club AM participated in several Sprint and Head Races, including the Independence Day Regatta in Philadelphia, Capital Sprints, Head of the Potomac, Head of the Anacostia, the Occoquan Challenge, and the Head of the Occoquan, among others.